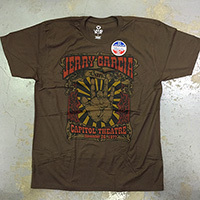 Official Jerry Garcia Band Product © 2014 Made in U.S.A. 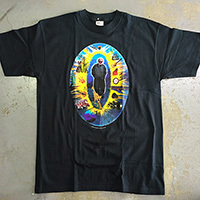 Artwork by Stanley Mouse/Alton Kelley © All Rights Reserved. 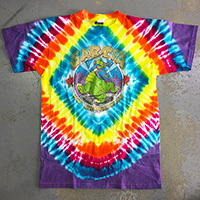 Officially licensed Products. 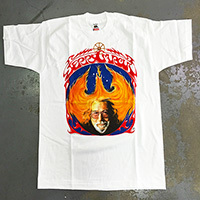 - Artwork by Stanley Mouse - Made in U.S.A.
Deadheads' Parking Lot Product (C) All Rights Reserved. 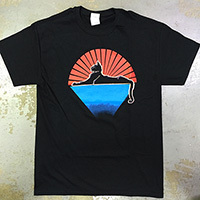 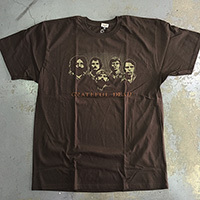 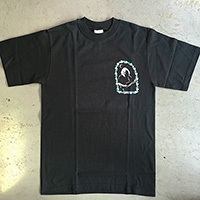 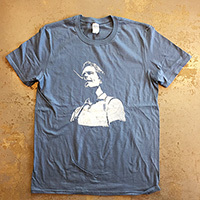 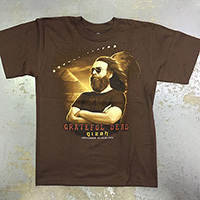 Officially licensed Grateful Dead Productions. 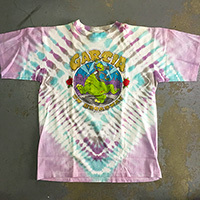 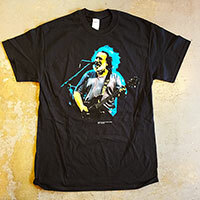 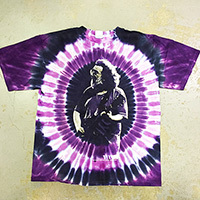 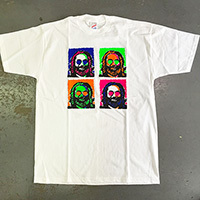 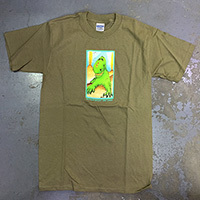 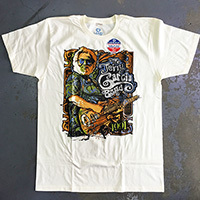 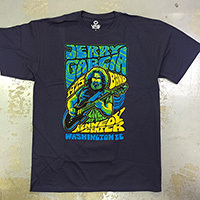 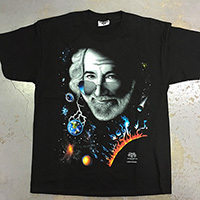 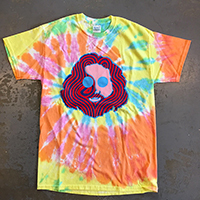 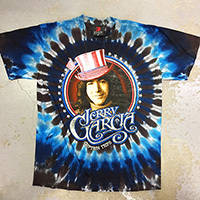 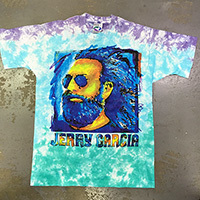 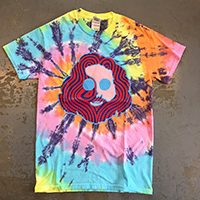 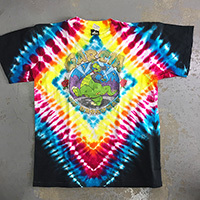 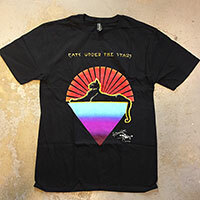 Made in U.S.A.
Officially licensed Jerry Garcia Products (C) Made in U.S.A.
Official Grateful Dead Merchandise 1995 © Made in U.S.A.
Dead Heads’ Parking Lot Products., Made in U.S.A.